Swelling or wrinkling of the paint surface, varying in severity and most often occurring around feathered edges. The underlying paint may break through the topcoat. 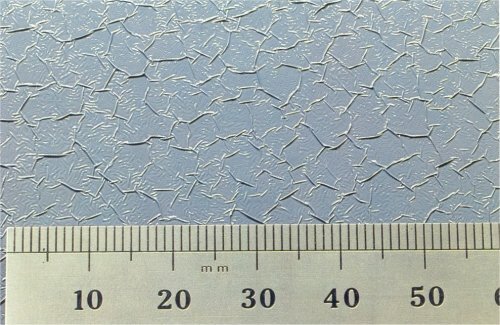 Reaction with the underlying surface resulting from the application of nitro or thermosetting enamels over thermoplastic acrylics or airdrying synthetics. Ensure compatibility of materials or that the underlying layer is thoroughly sealed. Rub down the affected area, taking care not to uncover any areas which could give rise to the same problem, seal the surface and repaint. In severe cases rub down the affected area to the substrate and repaint.